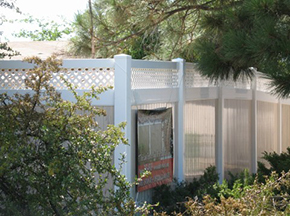 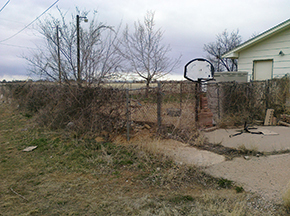 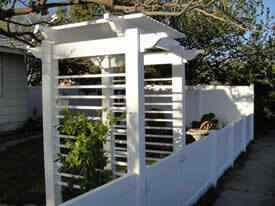 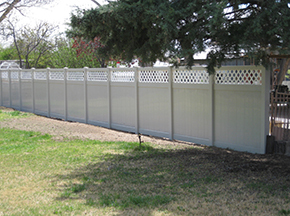 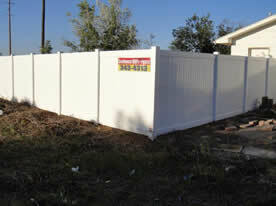 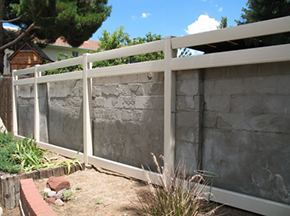 Of all the home improvement possibilities, outside fencing can provide the greatest return on your investment. 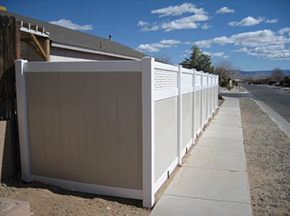 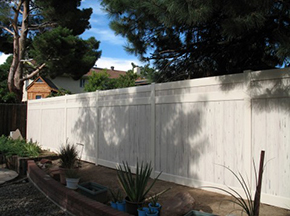 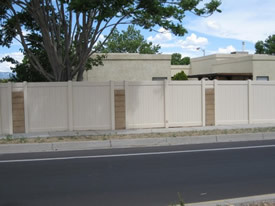 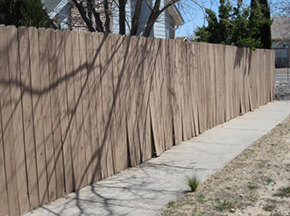 Typically, standard fencing materials like wood, plastic, metal, or block, don't affect appraised values any more than what they cost--oftentimes even less. 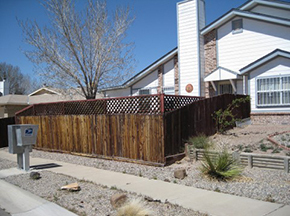 However, it is not uncommon for high-value improvements such as lifetime windows, roofs, and fencing to appraise higher than their original cost (even more so if there is a transferable lifetime warranty). 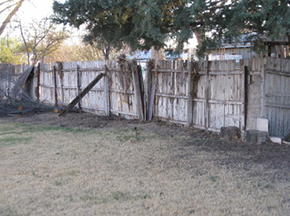 This can happen to an existing product with recognized longevity/durability when the price of "new" is rising rapidly. 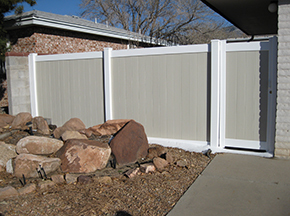 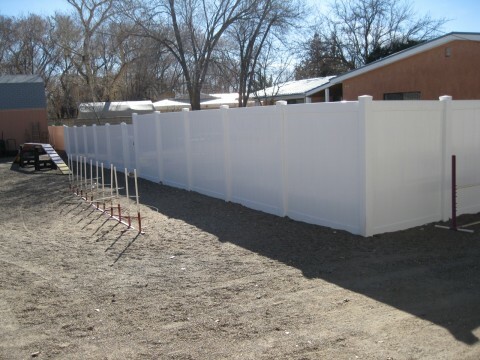 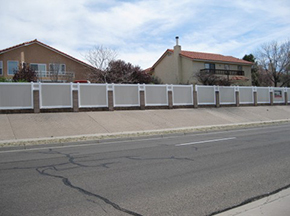 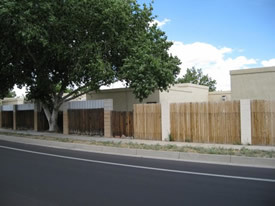 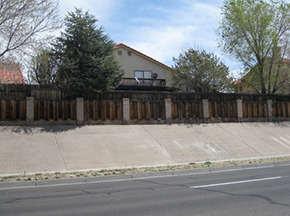 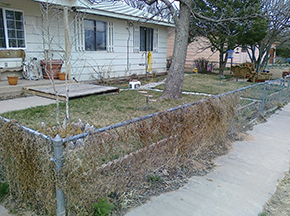 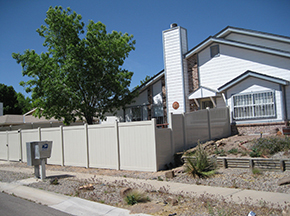 As can be observed in some of the photos below, many homeowners report that vinyl fencing is the single, most impactful investment they've ever made. 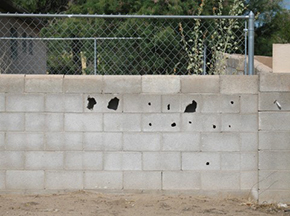 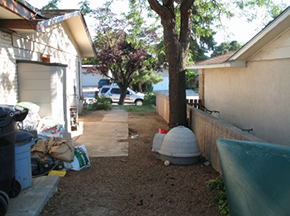 Before: Hmmm..replace 45' of dispos-able cinderblock with block for $2000? 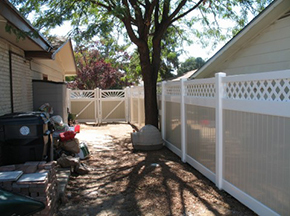 After: Or, install decorative lifetime vinyl for less & never have to replace it? 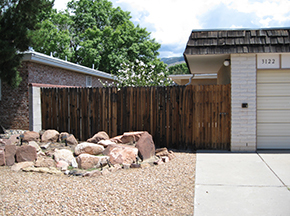 Before: Neighbors used to describe it as, "The eyesore down the street"
After: They now describe it as, "The most beautiful house in the neighborhood"